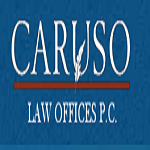 Truck Accidents Lawyers in State Wide, New Mexico – Caruso Law Offices, PC serves clients who have been injured or lost loved ones in tractor-trailer crash, 18-wheeler accident or truck accidents. Call us at (505) 369-1495 for a free and confidential consultation. Neinstein Personal Injury Lawyers is a Toronto based law firm that focuses on personal injury law, providing experienced and compassionate care for each client, treating them like people, not cases. If you have been hurt in Toronto call the team at Neinstein for leading legal representation. Oakville Lawyers are a group of Halton experts who are focused on serving Oakville and the surrounding area for all fo their personal injury and medical malpractice legal needs. 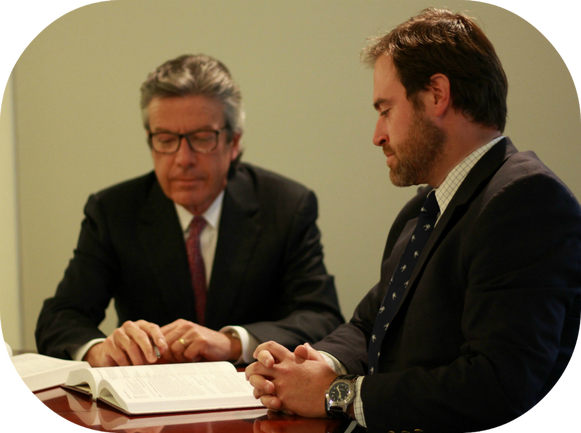 Contact us if you have been injured and require legal representation in Oakville or the surrounding area.